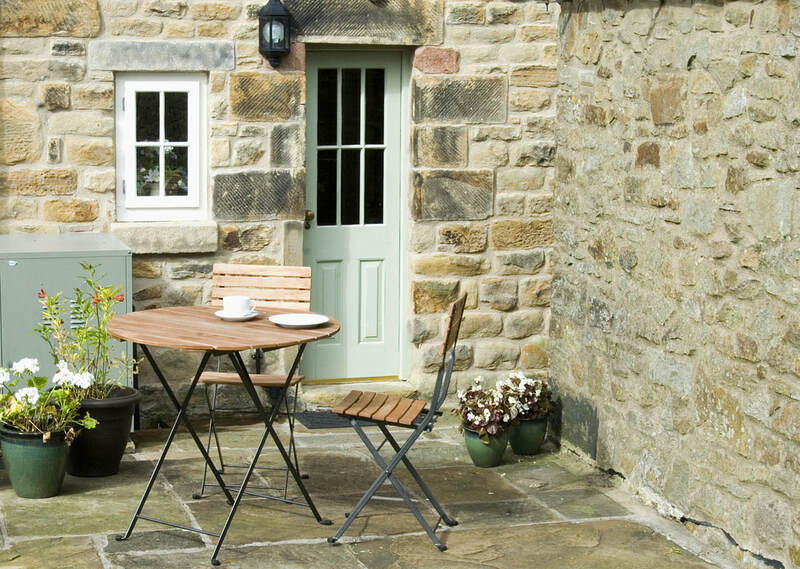 Featured in the Sunday Times Travel section in March 2018 as one of the '50 Coolest Cottages in the UK' (and previously in the Guardian too!) 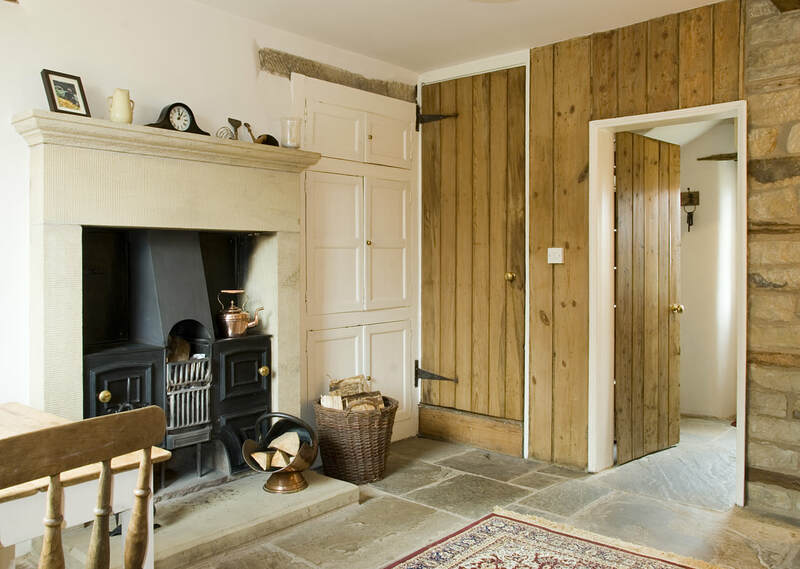 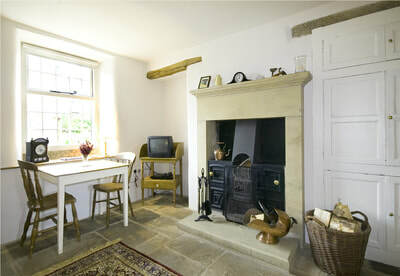 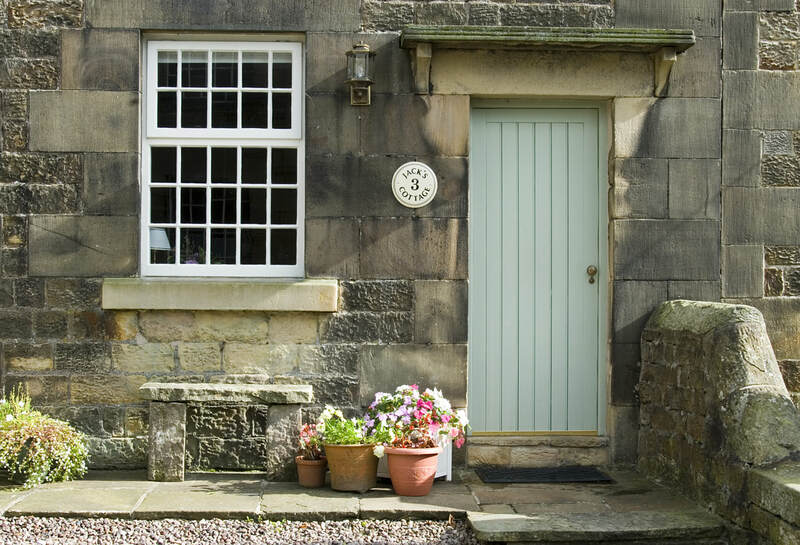 Jack's Cottage is located in the delightful, picturesque village of Longnor in the heart of the Peak District, and is a cosy self catering holiday cottage retreat for two. 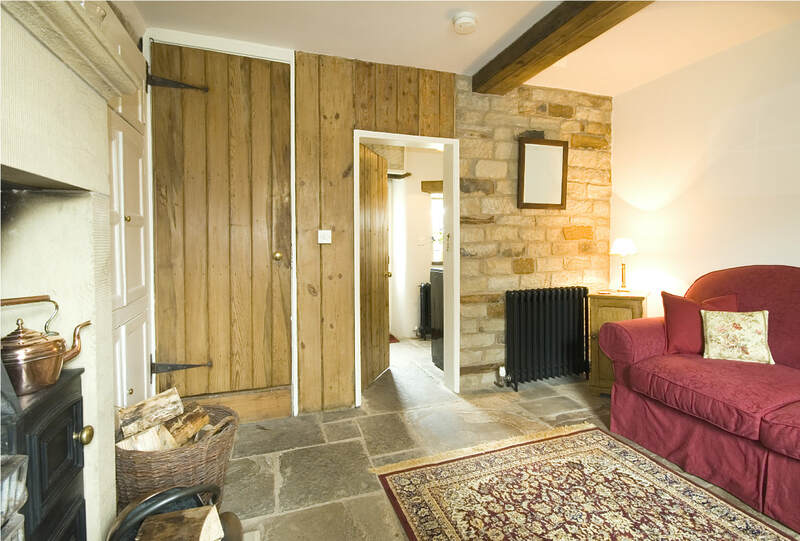 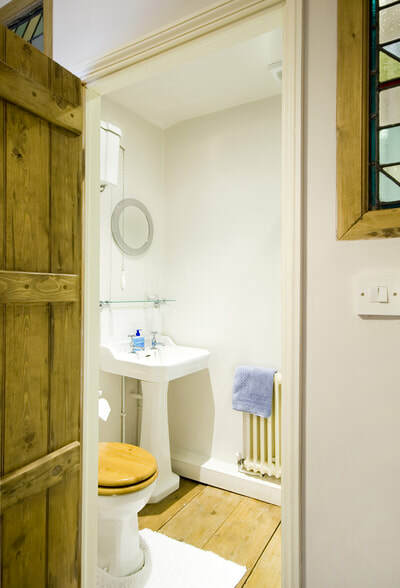 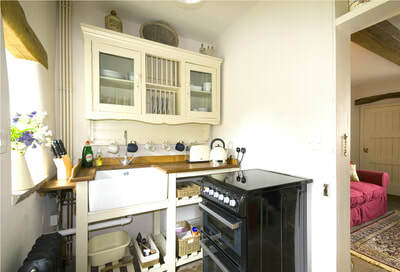 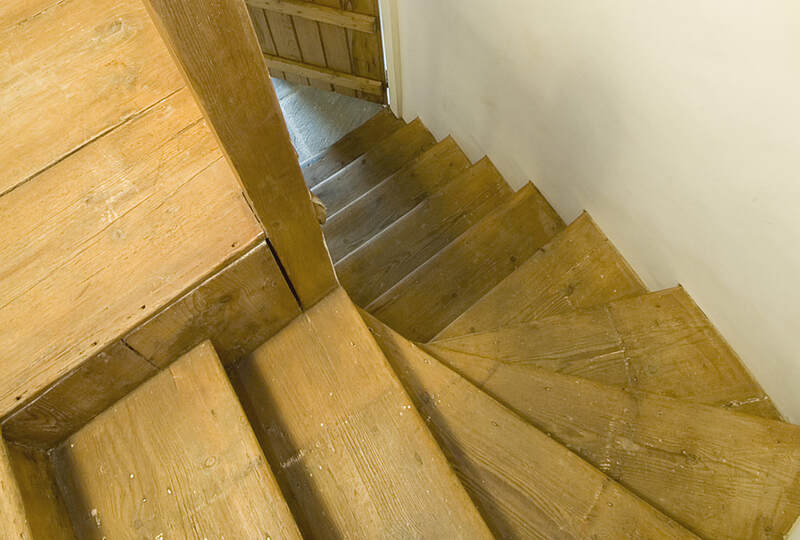 Bursting with character, with original stone flagged floors, exposed beams and a working open range fireplace, this romantic, heritage cottage also enjoys all the benefits of full central heating, a modern shower room, all essential appliances and free Wi-Fi. 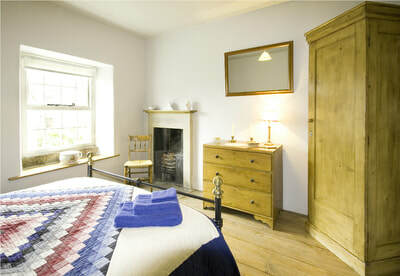 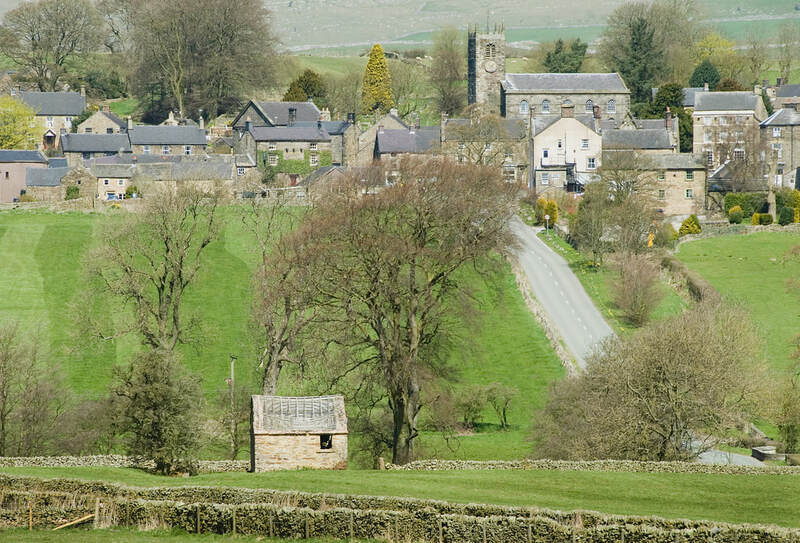 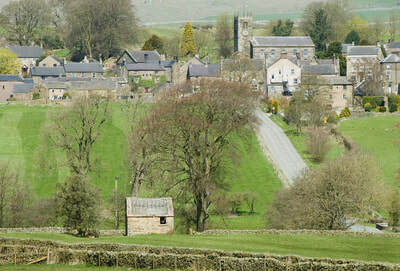 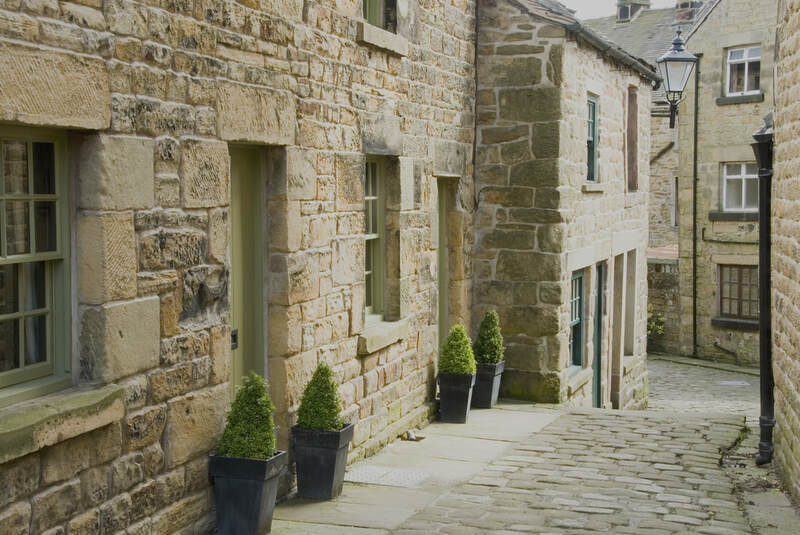 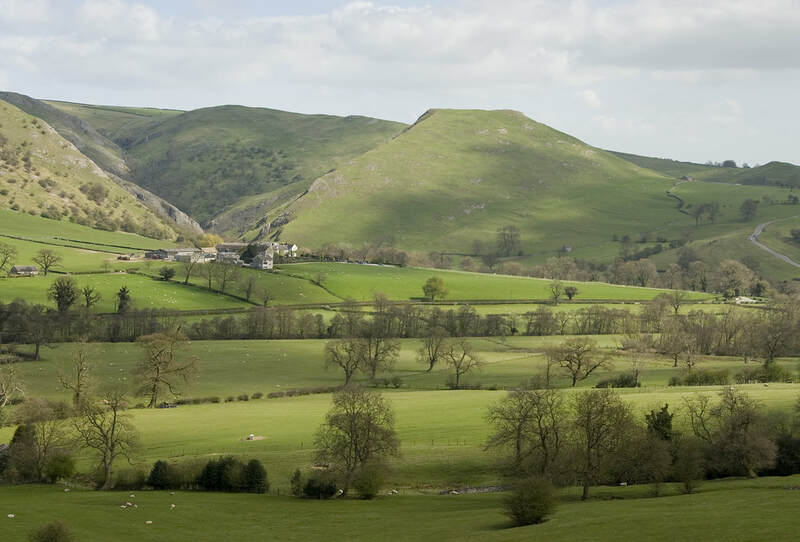 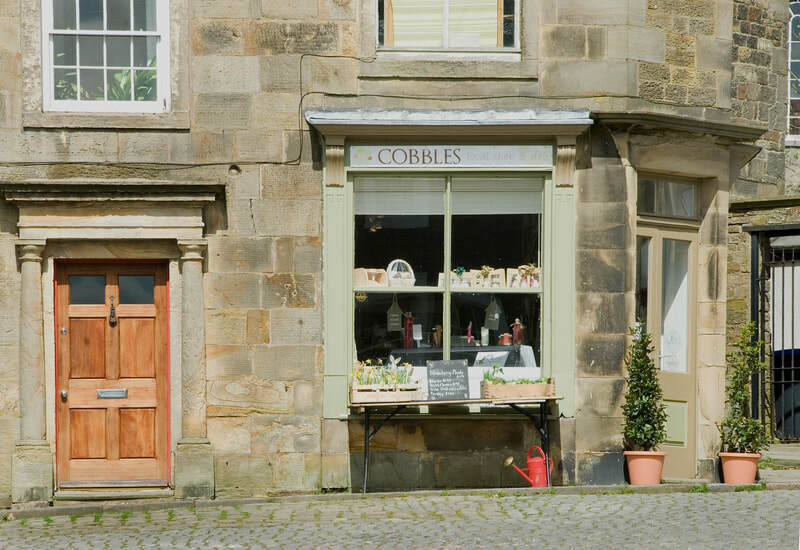 Arrive with just your suitcase: as well as providing everything you might need during your stay, Longnor has two friendly pubs, an exciting new restaurant The Merchant's House Kitchen, a five star fish and chip shop, coffee shop, a Post Office and a village store. 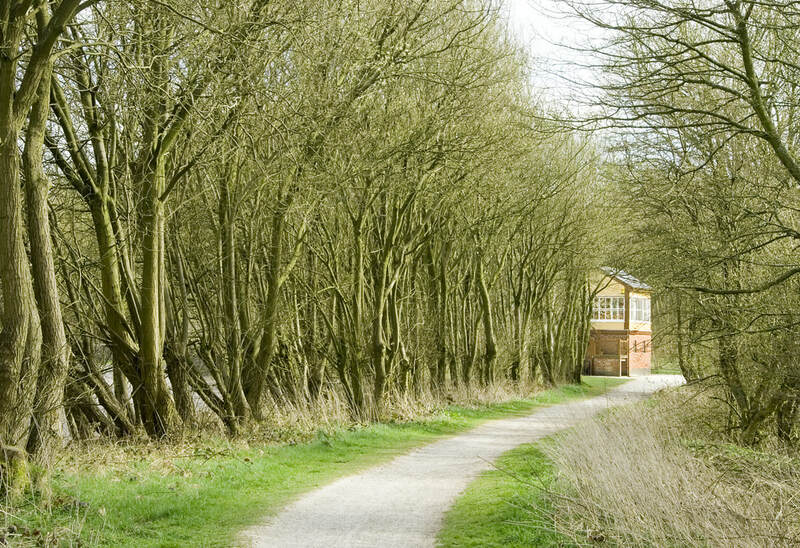 With all the delights of Buxton just ten minutes away, not to mention the magnificent Chatsworth House and a host of National Trust properties and gardens and pretty market towns and villages all within easy reach, you will find plenty to enjoy while staying at Jack's Cottage!